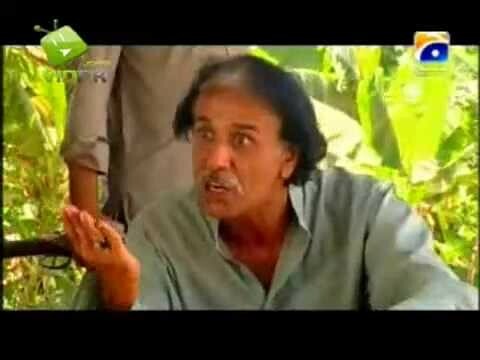 Zeenat Bint-e-Sakina Hazir Ho is a Pakistani drama serial aired on GEO TV in 2010. It was produced by Mahfouz Karim and directed by M Naeem Khan. The serial revolves around the story between Zeenat and Lakhmeer Khan who marry against their family. If you are looking for Zeenat Bint-e-Sakina Hazir Ho drama actors names, timings, on-air days, photos, and OST title song then you can find these here. 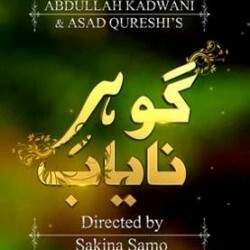 You can also find the public opinion and reviews about Zeenat Bint-e-Sakina Hazir Ho drama here.